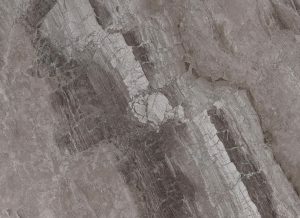 The fineness of antiqued marble, noble and precious, reinterpreted according to the needs of contemporary architecture, is said to be found in Magistra by Serenissima, a brand of Gruppo Romani. The porcelain stoneware collection is said to provide an interesting selection of sizes, colours and surface finishes. The Lux version is available in every marble variants up to 80 x 180 cm sheets.